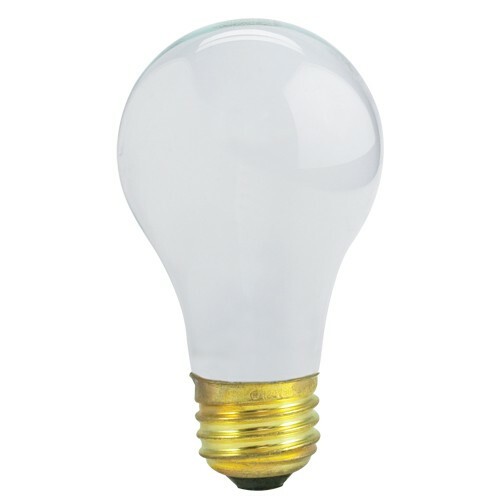 Bulbrite 72A19/3-WAY/ECO 72 Watt Dimmable ECO Halogen 3-Way A19, Medium Base, Soft White. Bulbrite's classic A-shape dimmable standard Incandescent bulbs are the perfect option for any household appliance and fixture. 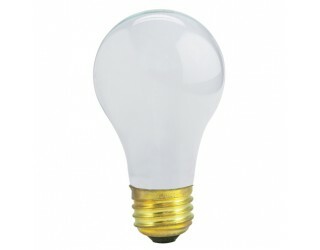 Incandescent bulbs create a warm glow due to their high color rendering index; perfect for any atmosphere and location.